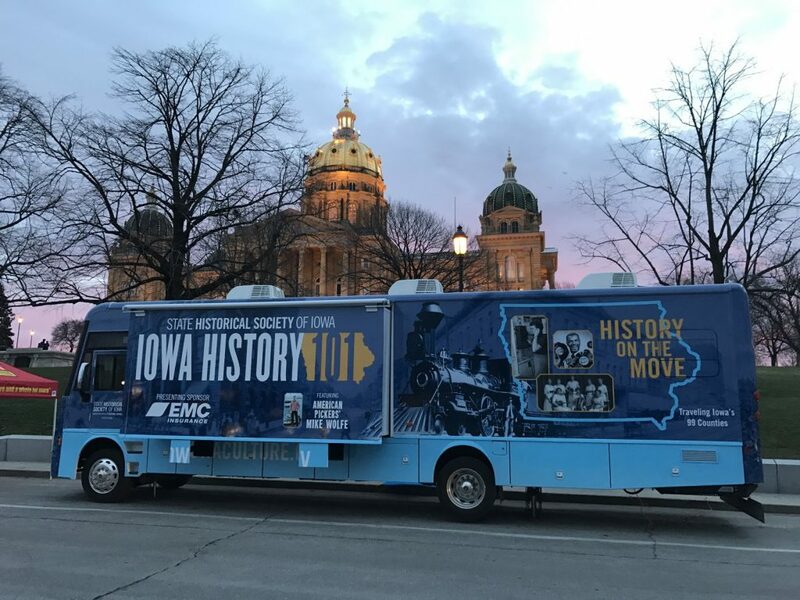 The Greene County Iowa Historical Society is hosting the “Iowa History 101” mobile resource — a very big history bus — at this year’s Bell Tower Festival in Jefferson. 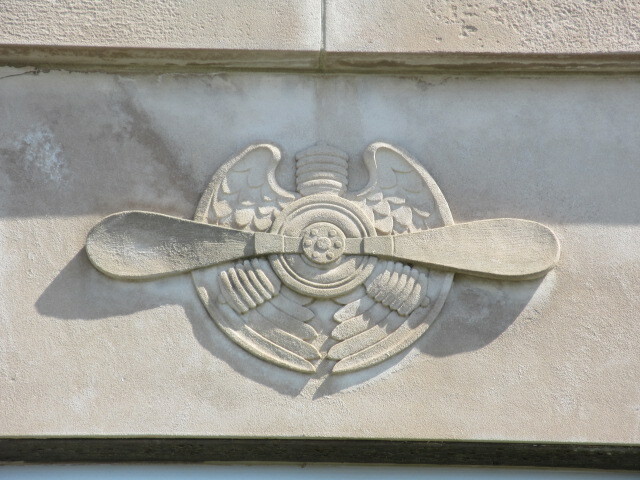 This resource is provided by the State Historical Museum of Iowa and is visiting all 99 counties. It will be at the festival here on June 8 from 11 a.m. to 5 p.m. parked adjacent to Thomas Jefferson Memorial Gardens on E. Lincoln Way. • A battered hat from a coal miner in Marion County. • A 1917 prototype of the state flag designed by Dixie Cornell Gebhardt of Knoxville. • The pen Gov. William Harding used to sign the 19th Amendment, giving women the right to vote. • A basketball jersey Lynne Lorenzen wore during her glory days at Ventura High School. • An Olympic medal from sprinter Natasha Kaiser-Brown of Des Moines. • A patch from a spacesuit worn by astronaut Peggy Whitson of Beaconsfield. As a bonus, Mike Wolfe, the creator and star of the hit television series “American Pickers,” lent his voice and video talents to the exhibition’s multimedia elements.